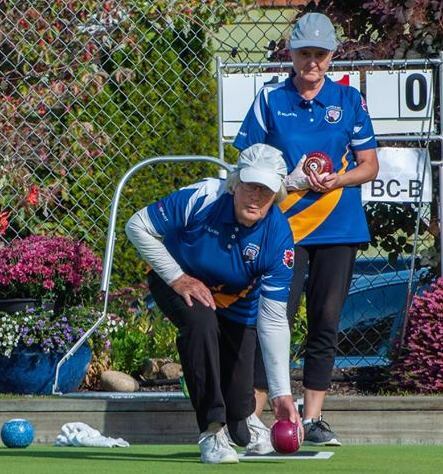 Its been a great tournament so far as Teams from across Canada have been fighting it out at the Qualicum Beach LBC as the Canadian Mixed Pairs Championships continues. Ten teams of two, representing seven provinces across Canada, will compete for the national title. 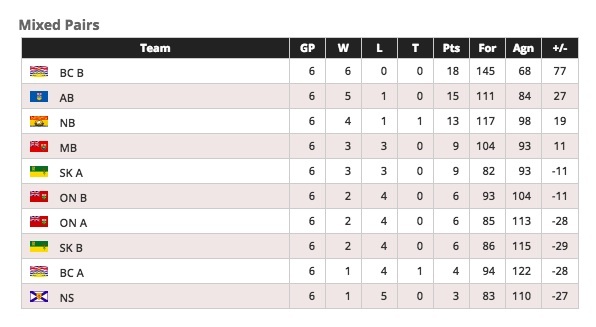 This Championship is one of Bowls Canada’s most popular competitions as it enables men and women to compete together. Many new faces are competing this year due to the new national competition model now recognizing two distinct streams of participation. British Columbia has two teams that are participating in this years tournament, which is running from Sept 11-15th. Provincial Winners Brent Merchmant and Louise Mason from the Oak Bay LBC and Brent Jansen and Karen Evans also from the Oak Bay LBC. Best of luck to our Teams from BC and all the competitors that have made the trip QBLBC for the Canadian Championships.